Ever wanted to see what it’s looks like down at the mine in Helensburgh? 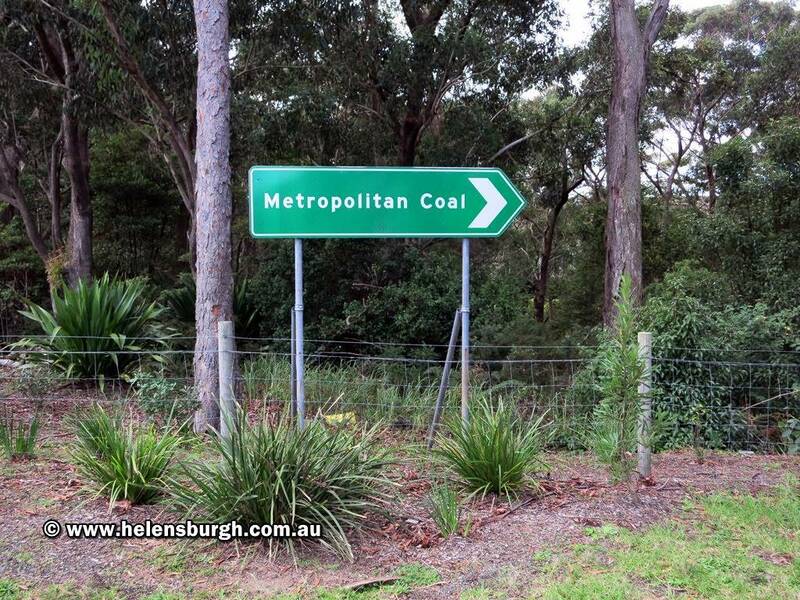 Every year during the Helensburgh Country Fair, the Peabody Energy owned, Metropolitan Coal conduct ground facilities tour during the fair. Being Australia’s oldest working coal mine, and it’s unique geographical location, makes a visit to Helensburgh’s Metropolitan Coal mine an educating and fascinating experience. If you get the time this year during the Helensburgh Country Fair to take the Mine Tour; do it. Here is a video I shot of the Metropolitan Coal Ground Facilities Tour during the 2012 fair.